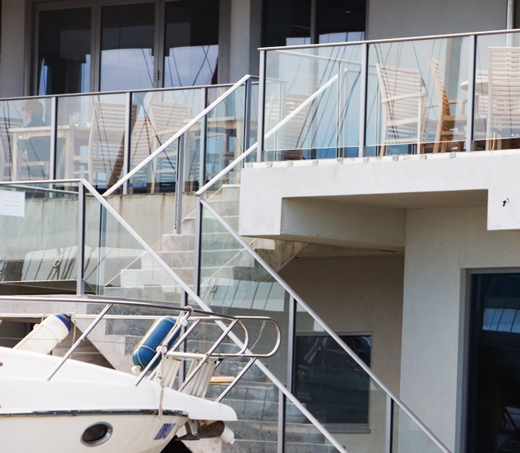 We produce stainless steel handrails and balustrade in any style depending on the application and relevant building standards and laws. 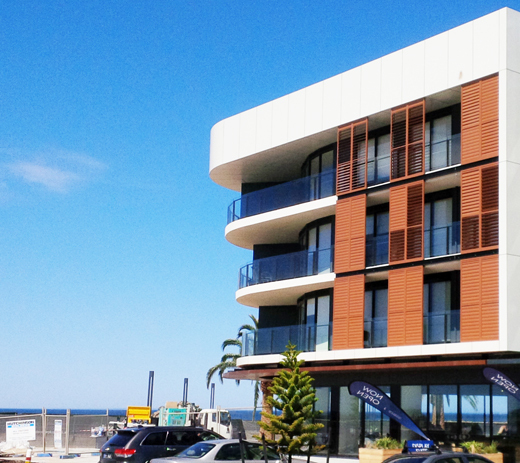 All handrails and balustrades are made to Australian standards and comply with relevant DDA and BCA compliance regulations. 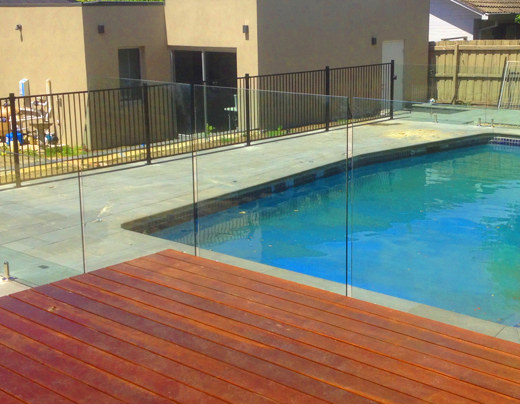 We produce and install glazed, and powder coated aluminium pool fences to comply with all Australian laws and regulations. All of our fences use quality fittings and certificates are provided at the end of each install to ensure compliance. We produce and install all types of privacy screens, sun screens and louvres with all different metal types and finishes. 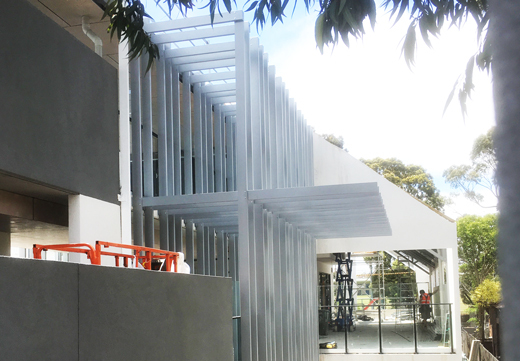 Zenith Systems also produce and install aluminium battens – in both timber and powder coated finishes. For a complete overview of our aluminium battens, you can view our brochure here. 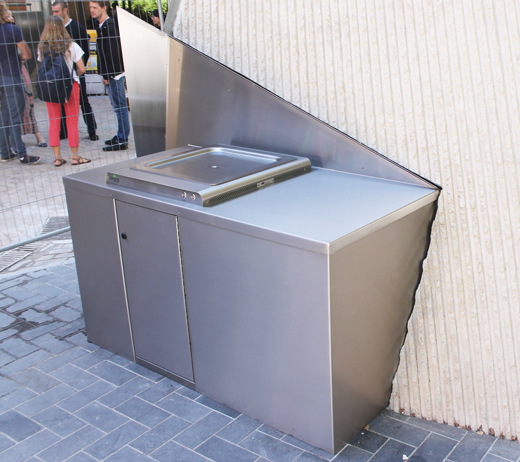 Zenith Systems also cover all the little specialty items that are not covered in any particular building scope. Our fully capable fabrication shop can cater to any and all manner of fabricated items.